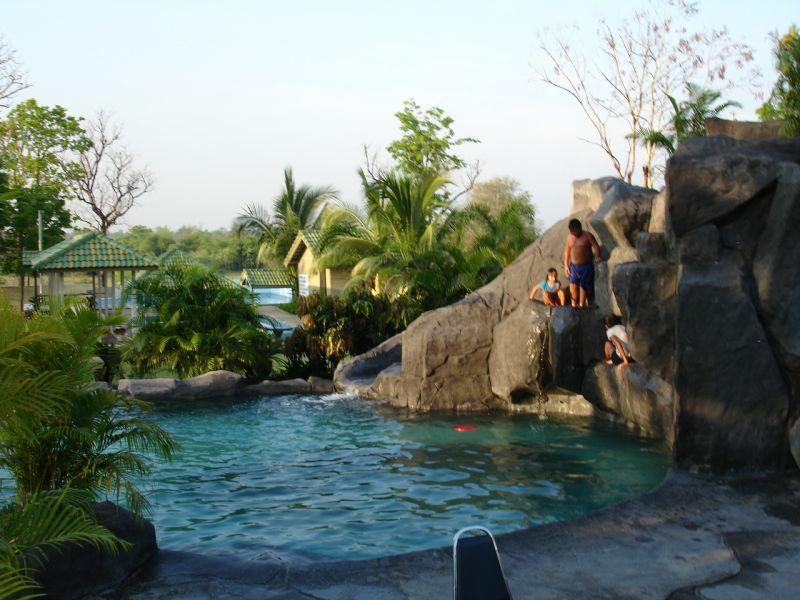 We have a swimming pool business with 3 pools, two of whichhave waterslides. One is a rock poolwith a waterfall. 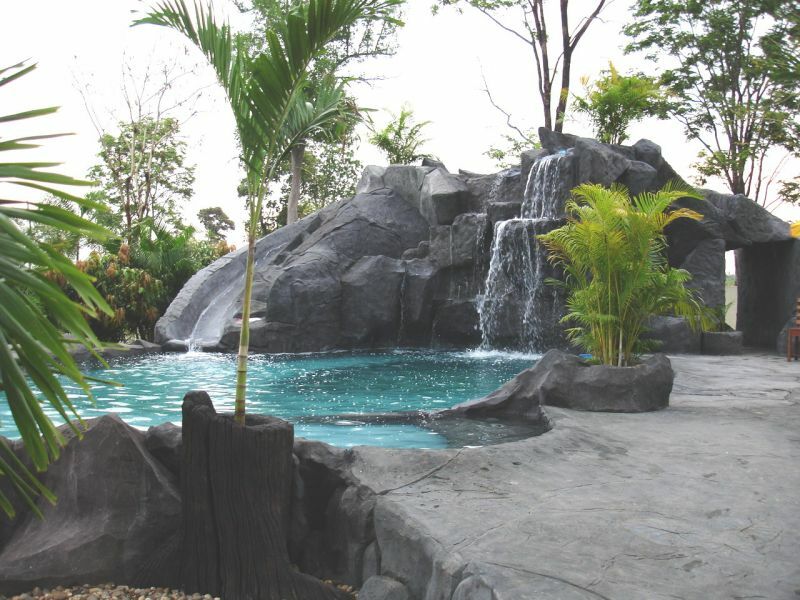 We have a largefountain and another waterfall and pond with large fish. 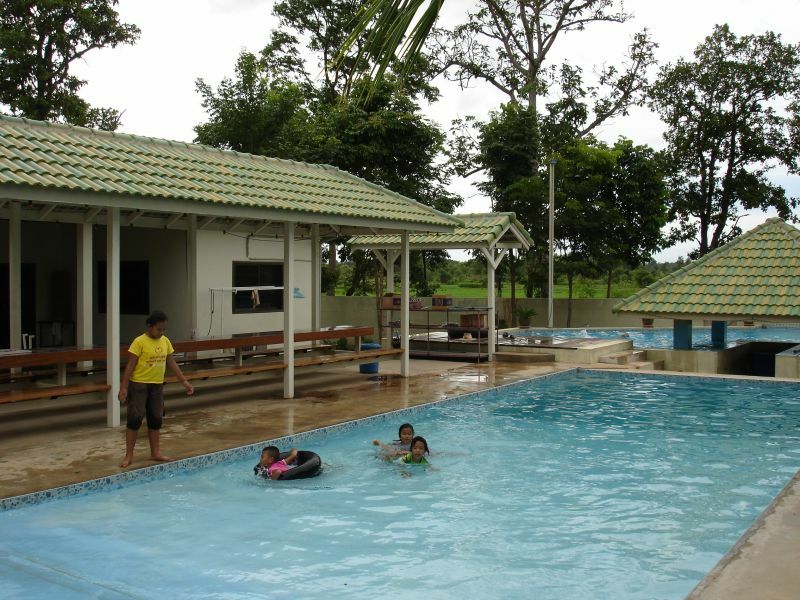 We have a main house with 2 bedrooms and astudio guest house. There’s a 6 meter by6 meter utility room with its own bathroom that used to be another bedroom andtool room. There are 2 rental roomsunder an upstairs bar, currently not in use. We have a 5 meter by 10 meter kiddie pool parallel to a 10 meter longcovered patio table with built in benches. We have 1½ kitchen where we serve food to customers. Our 2½ rai compound is surrounded by a 2meter high solid concrete wall with a South gate and a west gate. Ourlandscaping is a thing of beauty and customers are forever complimenting us onhow beautiful our place is. Business isgreat and it gets better each year. We’ve been continuously open for 9½ years. I’ve invested 15,000,000 baht. I’m looking for a quick sell of7,000,000. I’m 72 years old and in failinghealth. I want to move back to Americabecause I don’t want to die in Thailand. I have a complete set of books available for serious buyers. Our business is widely known as an oasis inthe rice fields.